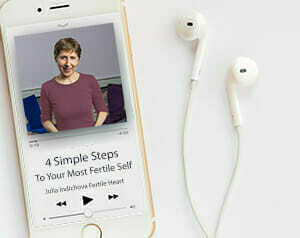 Welcome to the Fertile Heart Complimentary Teleconference! I’m so glad you’ll be joining us! The email with the dial-in information is on the way. Don’t forget to email me with any questions and let me know if I can call on you directly during the session.